You just finished your big Turkey Feast. It was great, it was delicious, and you are stuffed. So you roll into the kitchen to put on the coffee and start carrying out all of the …pies. Hmmm, but you notice the sad eyes from all of the wee folk, yes the chillin, the kiddos. It seems like most children don’t appreciate the unique and traditional flavors of Thanksgiving Pies. While the adults look forward to pie month, especially when it reaches it’s climactic event of Thanksgiving Dessert time. 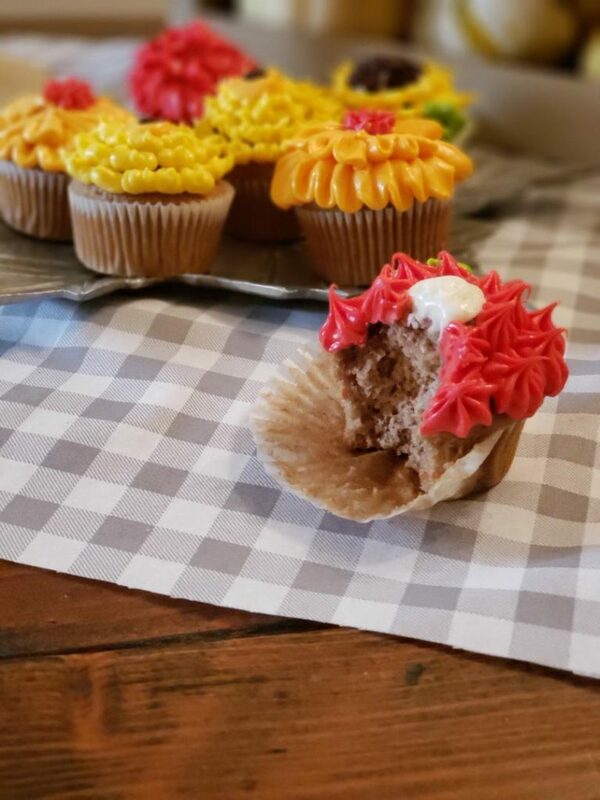 However, children usually look forward to a bright and beautifully decorated cupcake with all of it’s glorious frosting and delicious sweetness. So I’m a thinkin’ let’s bring on the cupcake but let’s give it a special Thanksgiving fall like look. 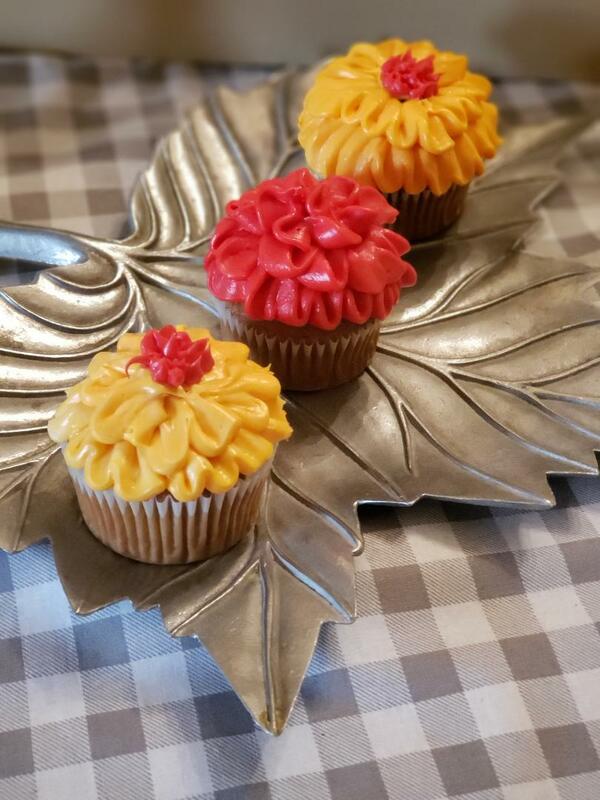 And that’s why I came up with these adorable and beautifully decorated Thanksgiving Cupcakes as an alternative dessert for the kids and the young at heart at our table this year. First I started off with my spiced pumpkin cake recipe (click here for that) but you could use any spiced cake recipe if you want. Then after these sugar and spice and everything nice cupcakes are done, are you ready for this? Put them in the freezer. They sure are easier to frost when they are ice cold. Now mix up your frosting. 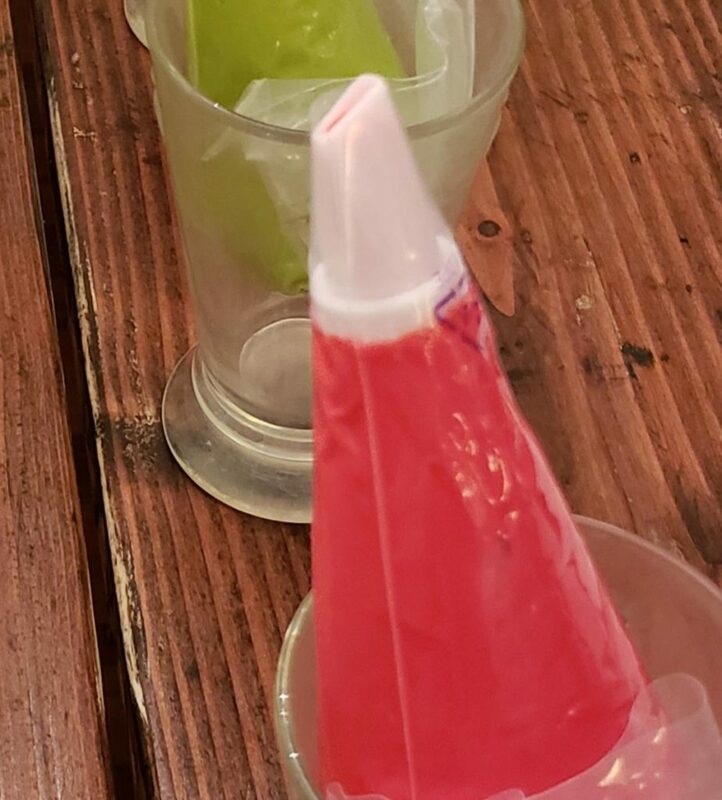 I like using gel food coloring because the colors turn out a more vivid and gorgeous color in my opinion and that’s what I was really going for when thinking of pretty eye candy for the kids. I love cream cheese frosting with spiced cake so that’s what I used. Then I put it in separate bowls and mixed up my colors. 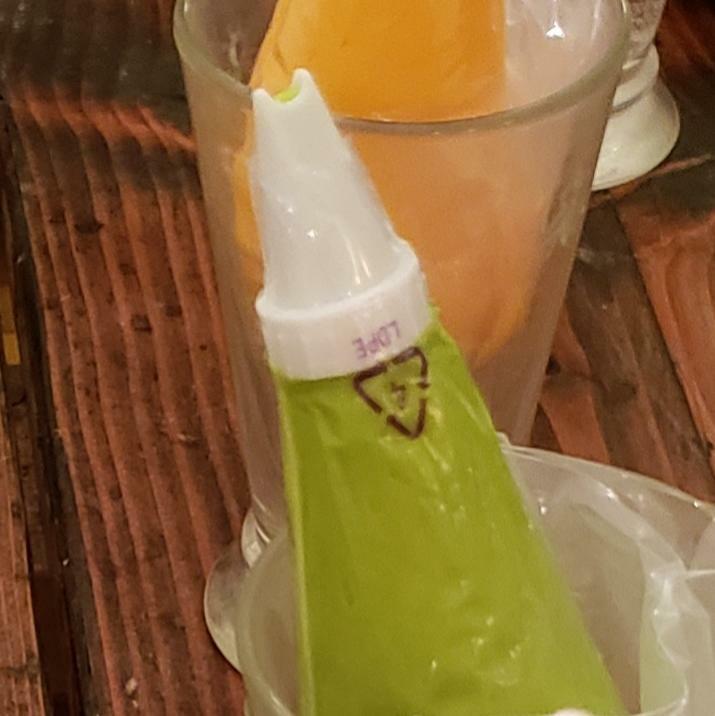 Next I spooned it into frosting bags that I already put the tip into. I found all of these supplies at my grocery store and they’re by Wilton and were so reasonable. 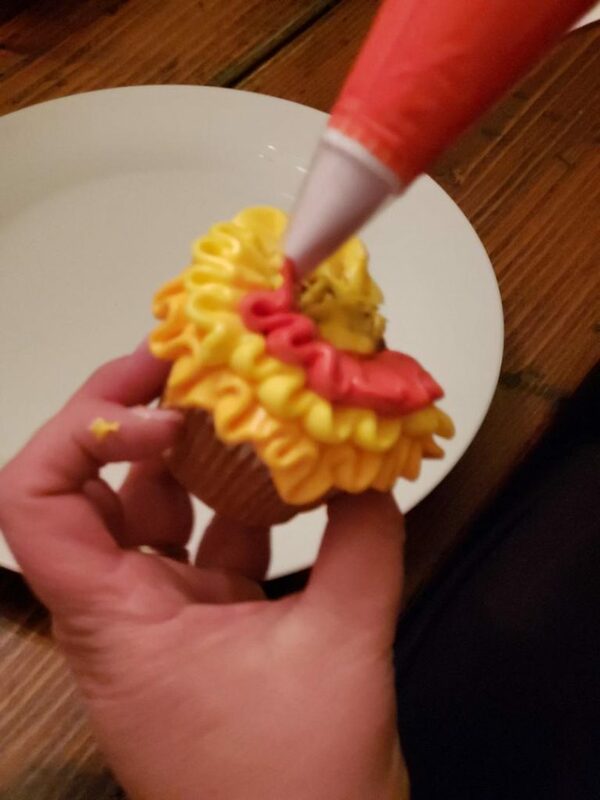 I squeezed down the frosting so it was toward the tip and then I twisted the top and folded the end over. 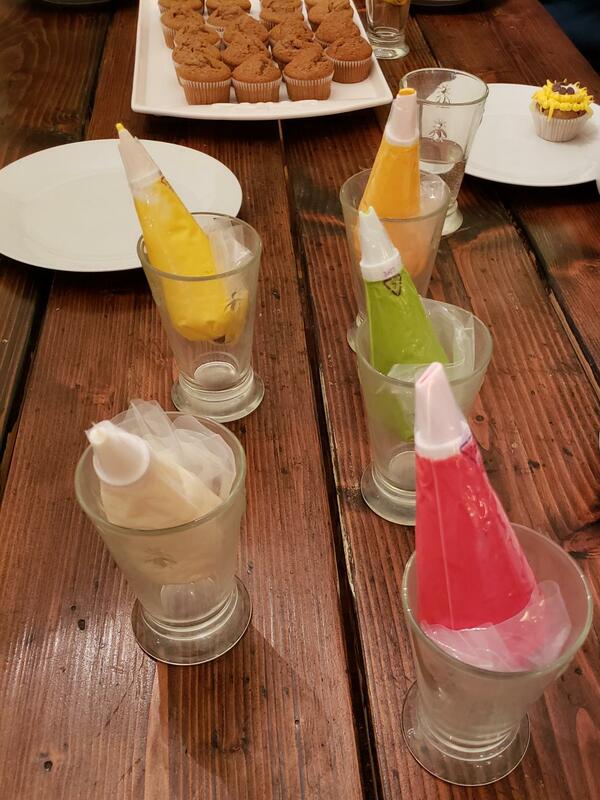 Then I set all of the frosting bags in glasses and brought out those cupcakes on a platter. 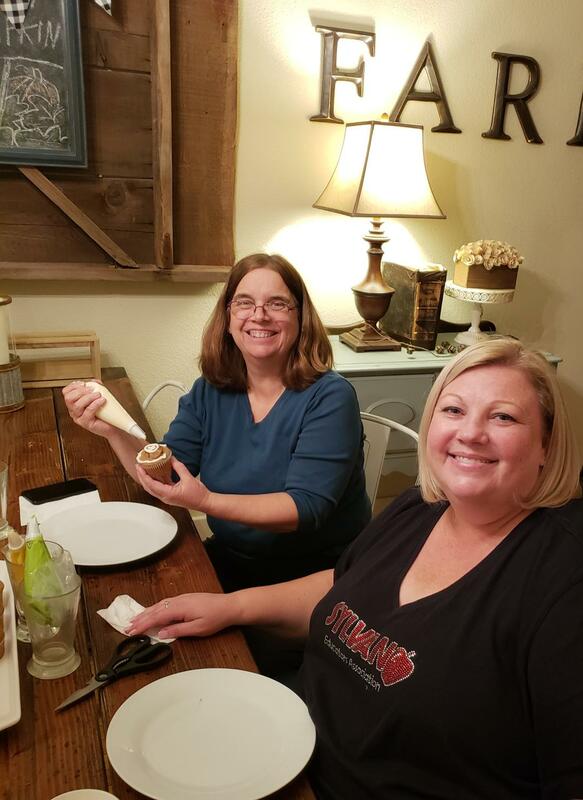 Then I invited some friends over for a cupcake decorating party and my sweet friend Karen ( who is a fabulous cake decorator ) gave us all a little lesson. We first added a little frosting to the edges and the center. Basically the frosting likes to stick to frosting so lay a little foundation down for a smoother run. Then we took the rectangular nozzle which is for petal or ruffle piping on of frosting. That’s how the beautiful ruffly turkey feathers and chrysanthemum petals were formed. We started from the edge and worked in and then we just layered and layered. For the Chrysanthemum, we just used the same color and kept layering until we got to the center. Then we topped it with the leaf piping nozzle for a little up and down motion to make this topping. For the turkey, we put three rows of different colors and then overlapped each one a little onto the other. Then for the center, you use the round shaped pipe nozzle and start from the bottom, squeezing out and then dragging it up to the top. We finished it off by topping it with little candy eyes (found in the frosting section of the grocery store too) and then put a little of the frosting in a plastic bag which we cut the corner off to make the beak and waddle. Look! So cute right? 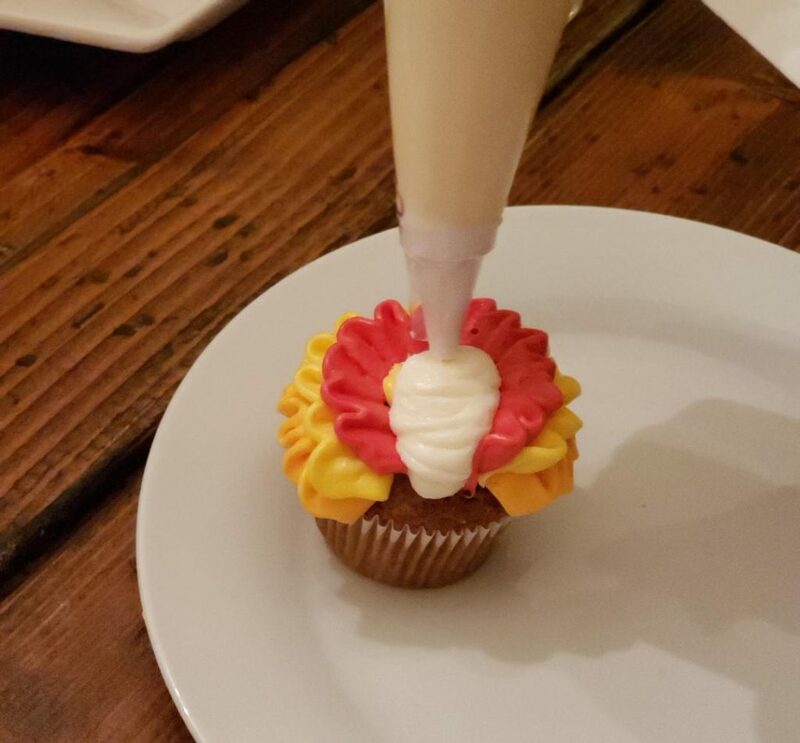 I know all the kids will love this cute and fun turkey cup cake for their Thanksgiving Treat! I added the sunflowers for just a little more variety and also really so I could have sweet Karen teach me as many techniques as I could cram in to one lesson. They were made with just the leaf piping nozzle using a push in and pull out motion. Then we turned chocolate chips upside down for the center. Voila! This was so fun to do! I popped those babies all into the freezer and I’ll pull them out before dinner so they will thaw out a bit and be ready to go for dessert time. 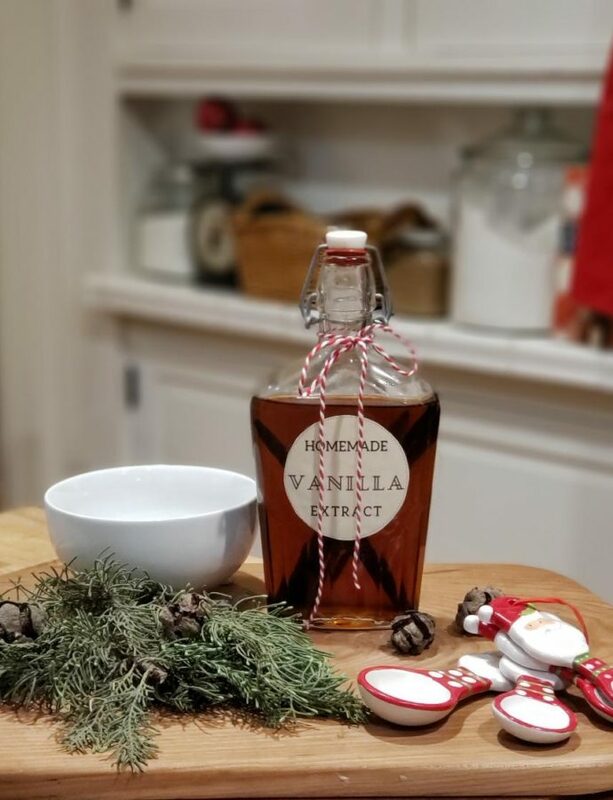 This was such a fun project to do ahead of time to have ready and prepared but I think it would be fun also to wait and have the children help after Thanksgiving dinner while every one is resting their tummies before they feast again on desserts. And like any artistic and creative endeavor, it really is all about having fun and enjoying the process as you develop your skill through practice. It doesn’t have to be perfect, you just have to try! Gosh I can’t believe Thanksgiving is almost here! And I’m so excited to visit with friends and family and eat, and eat, and eat! Hey, if you’re in need of a yummy appetizer as your guests arrive on this wonderful day, click here for a great one! Or if you’re still deciding on pies, well I’ve got your covered there too! Try this Pie Round Up here for a little inspiration. Oh, just one more day until the big turkey day and then we move on into winter and Christmas traditions. Won’t that be fun?! Until then, I hope you and your family have a special, thankful, and wonderful celebration my friend! 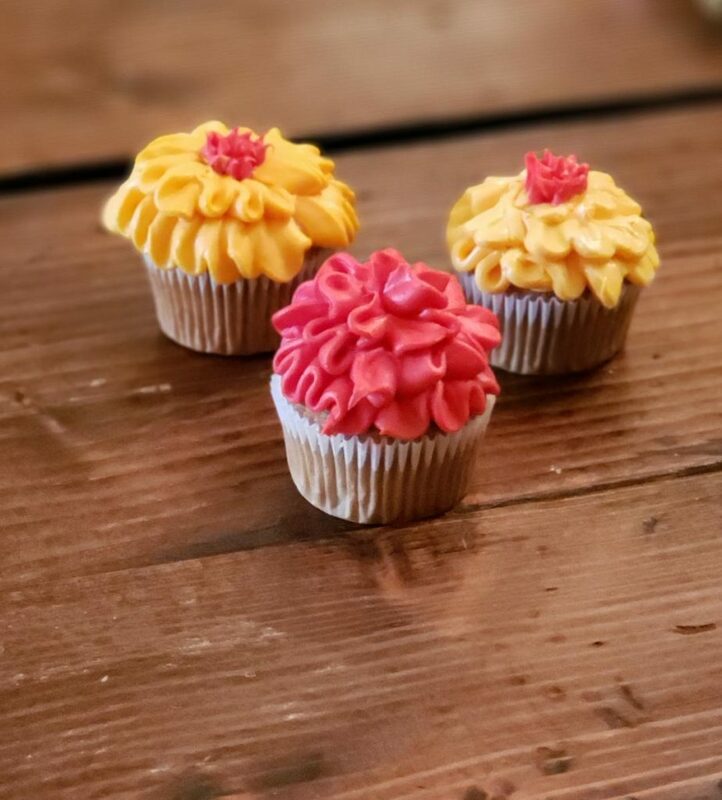 These cupcakes are soooo cute!! You are so talented, my friend!!! Hope you have a wonderful Thanksgiving!! Oh you are sweet Emily! Thank you! It really was so fun to do! 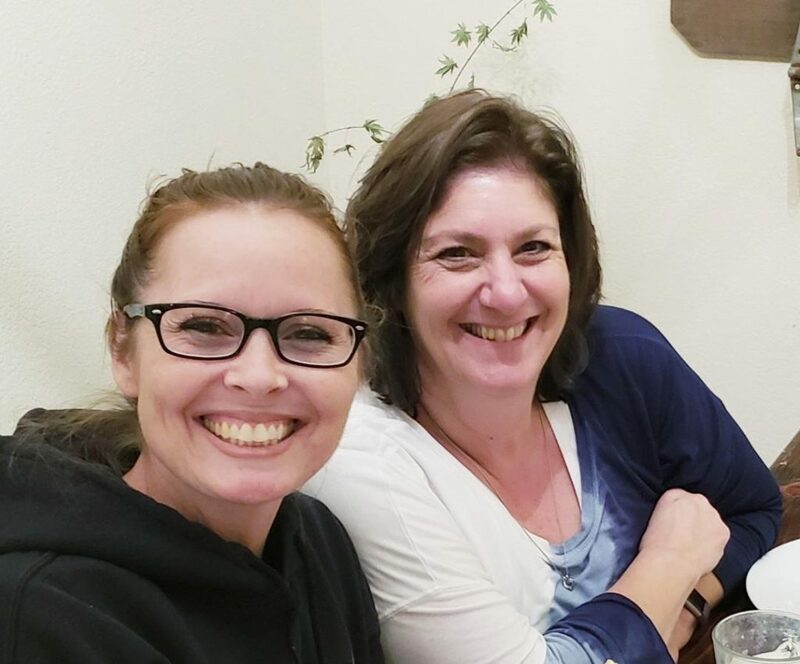 Happy Thanksgiving to you sweet friend! 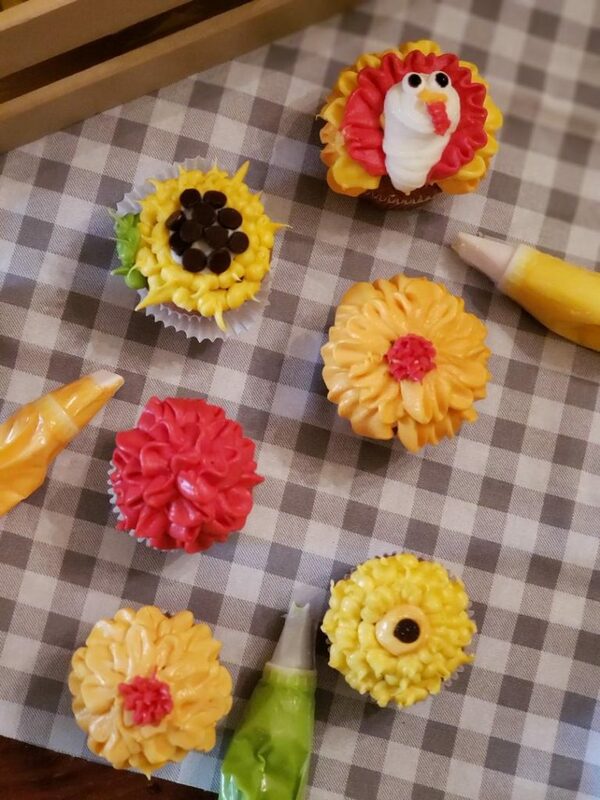 Your day of decorating your cupcakes looks like a lot of fun with your sweet group. 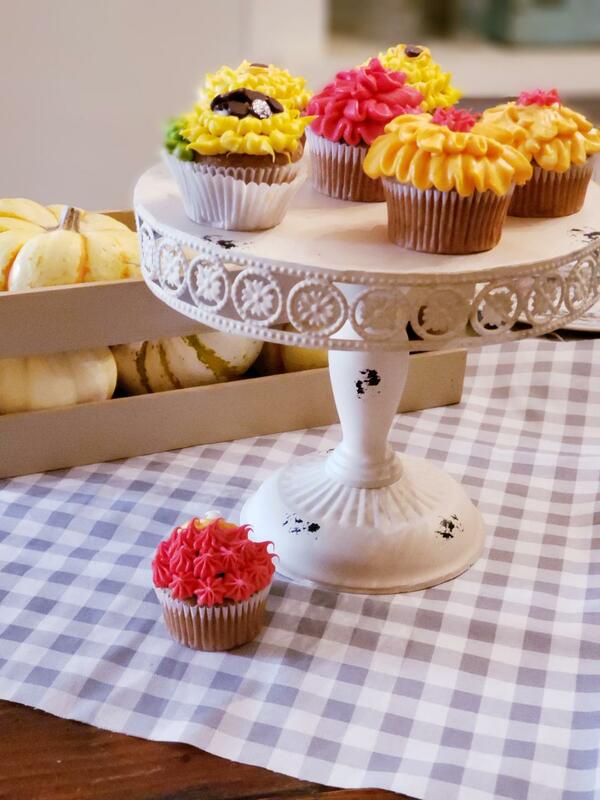 I love how you decorated the cupcakes too. Such great inspiration. Thanks for sharing Jerri! Thank you Terrie! It was really fun! Hope you had a wonderful Thanksgiving! Wow! Great job with the icing!! The kids (and adults!) will love them. Thank you sweet Rita! They really were a hit! The cupcakes turned out so cute! We had so much fun decorating them! Happy Thanksgiving everyone! Getting ready to make raviolis with my family! Ooooh, so fun Tam! 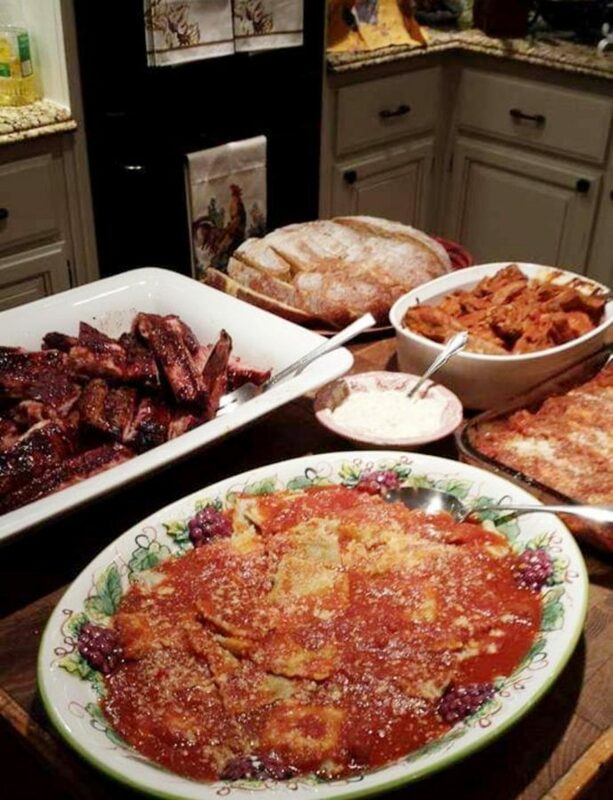 Enjoy the Ravioli Making Family Day! And thank you again for the cupcake making party day! It was fun! 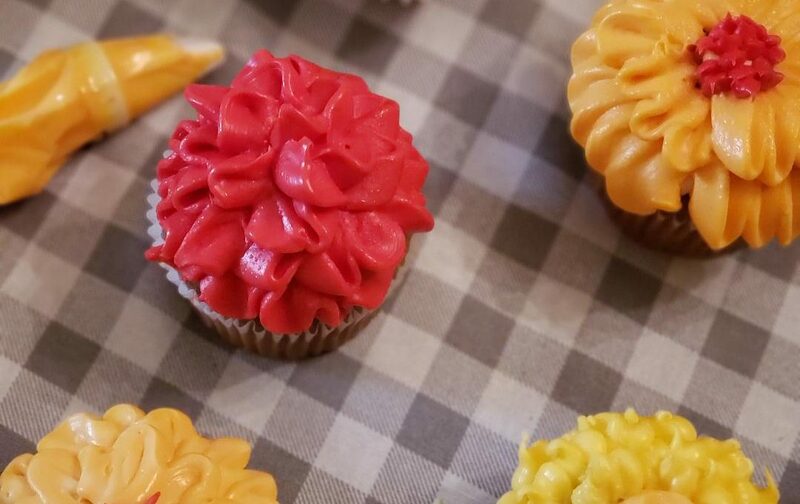 What a great tutorial on flowered cupcakes. These are adorable… Love the idea of a turkey one too! Happy Thanksgiving! Susan, they were so fun to make!!! Thank you dear and hope you had a nice Thanksgiving! 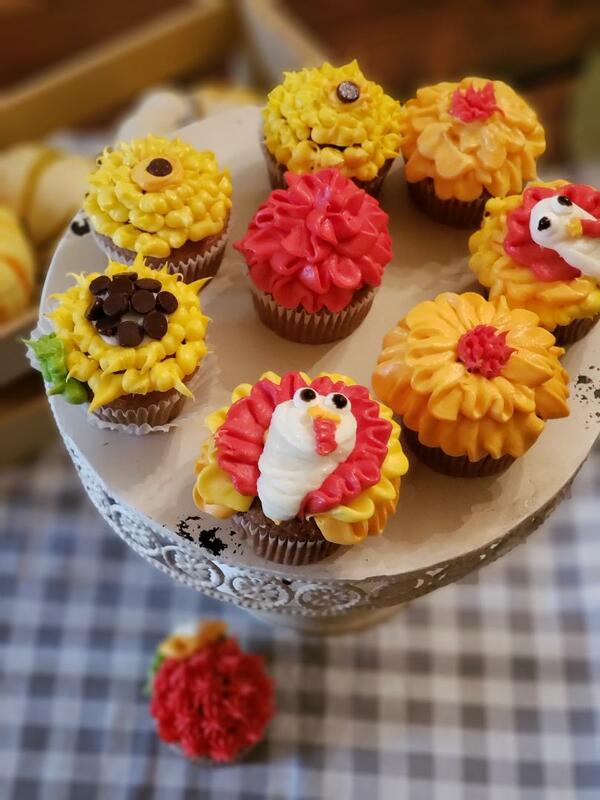 The turkey cupcakes are so cute! 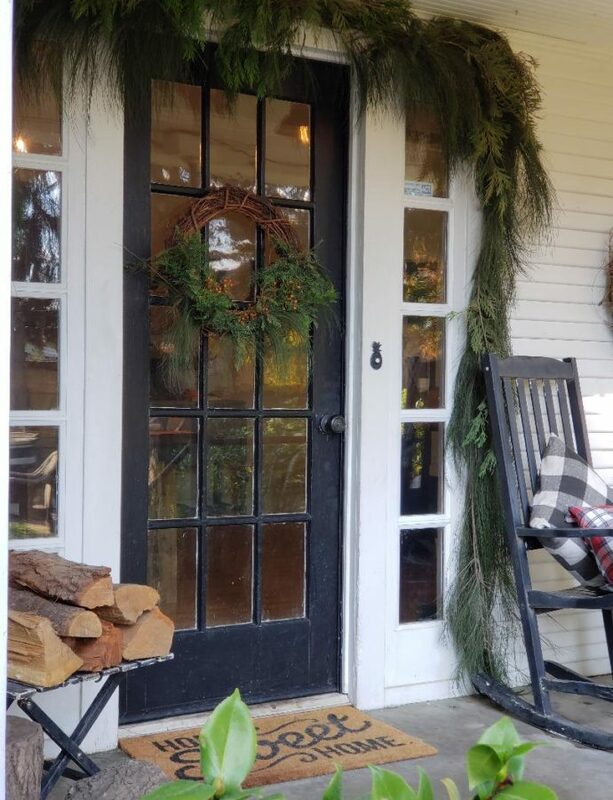 I love the idea of making it a Thanksgiving activity. 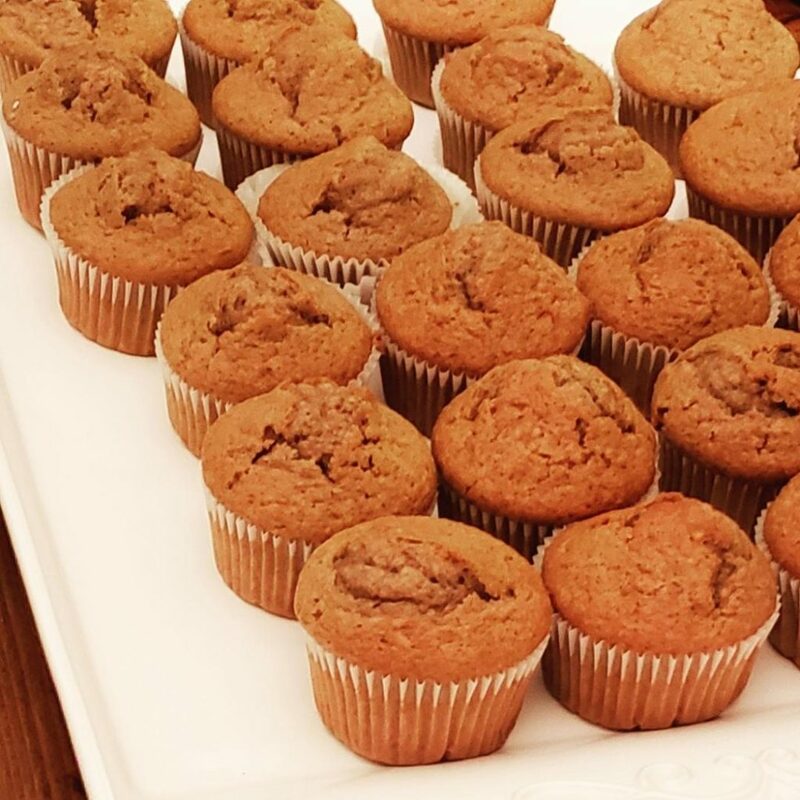 Freezing them before frosting them is a great tip, too. It really worked out great too, freezing them, so much easier to frost!